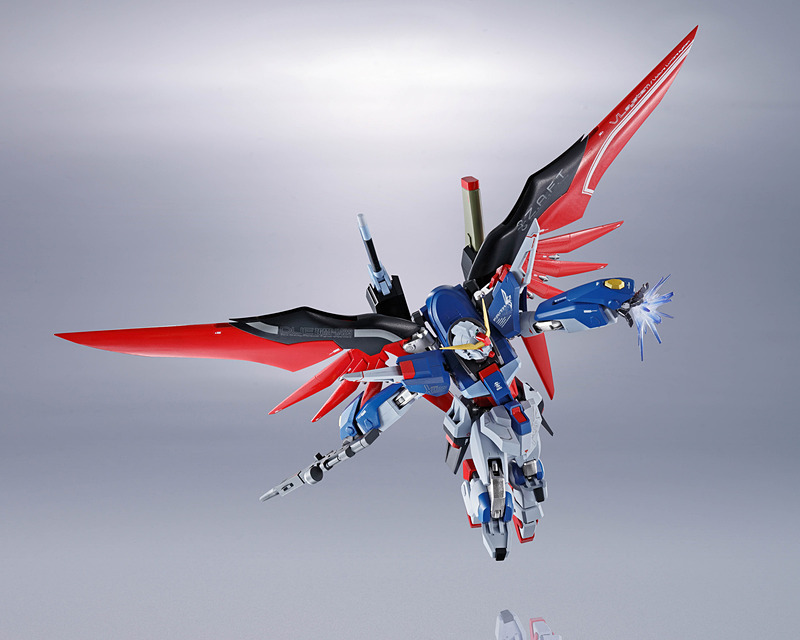 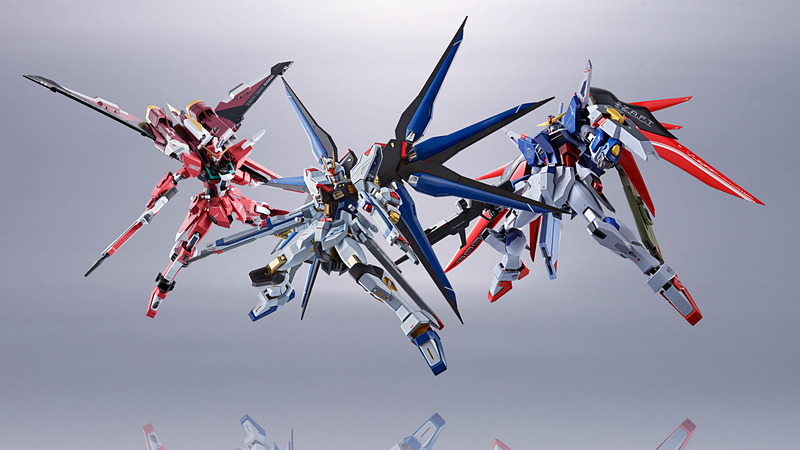 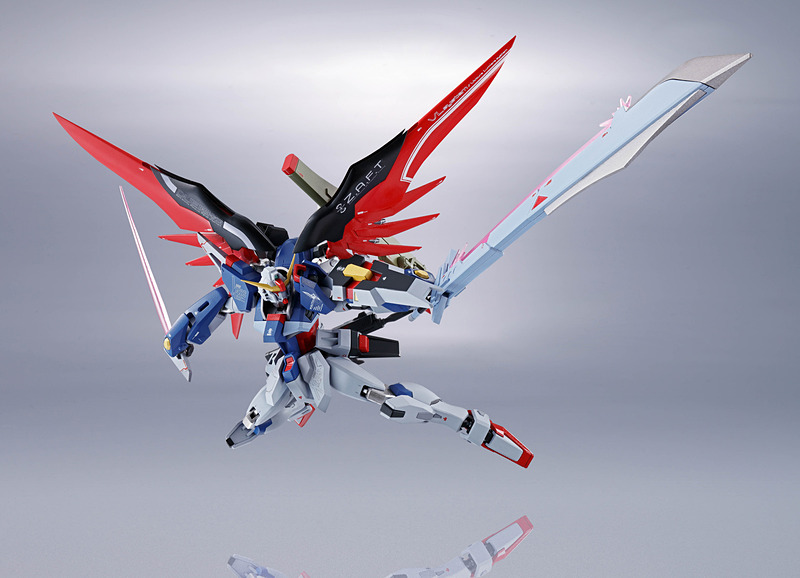 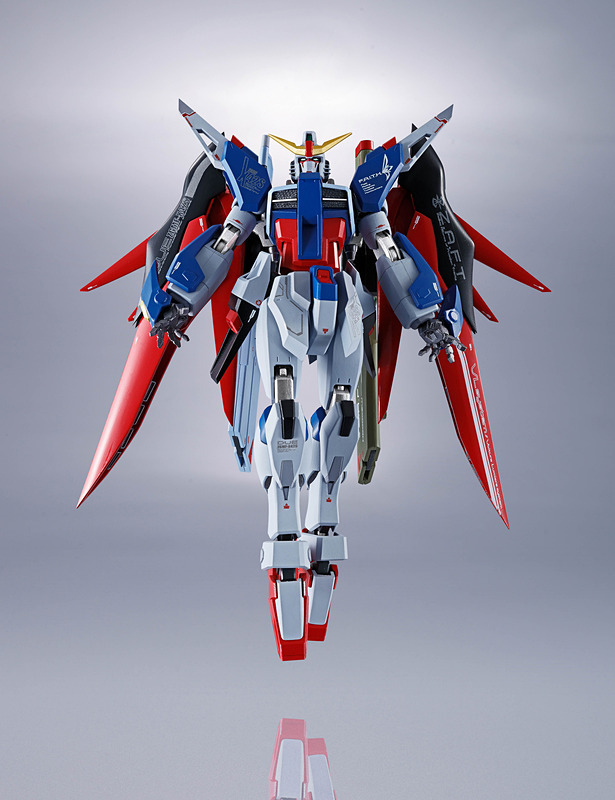 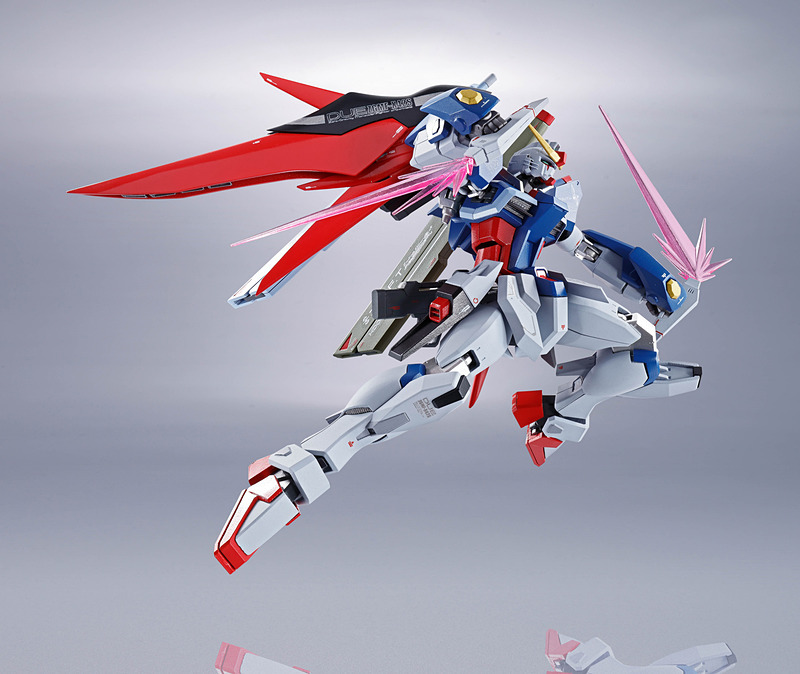 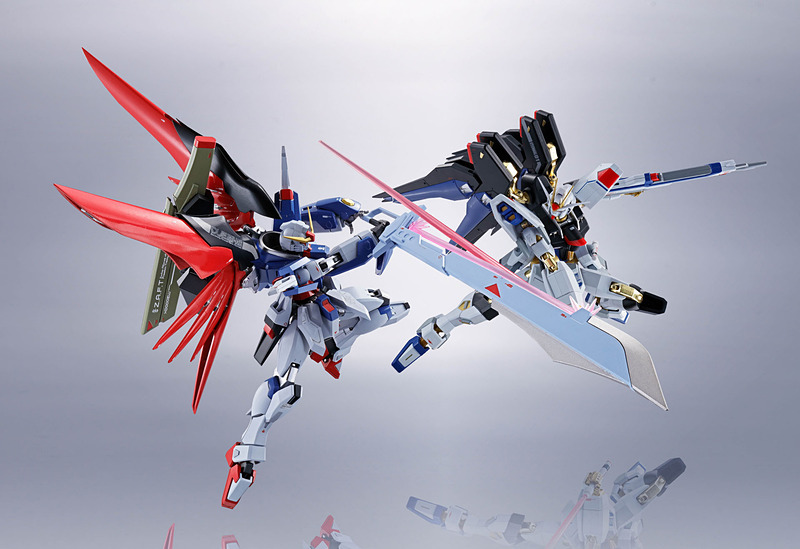 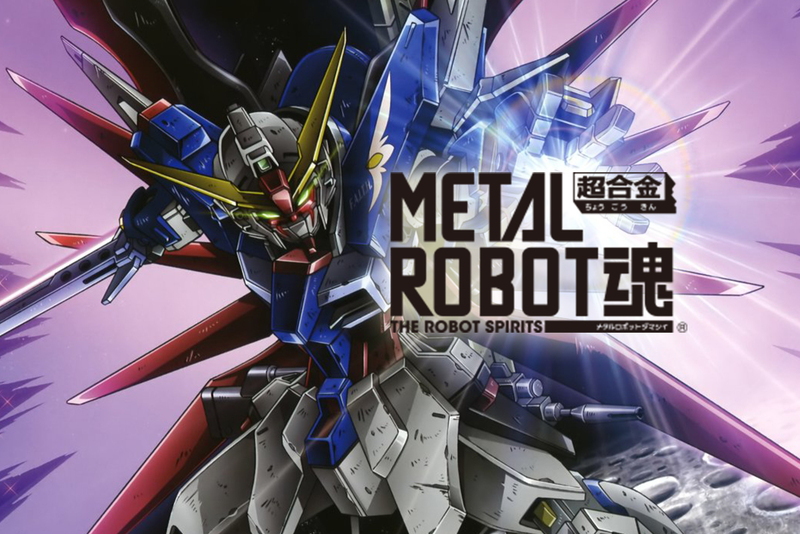 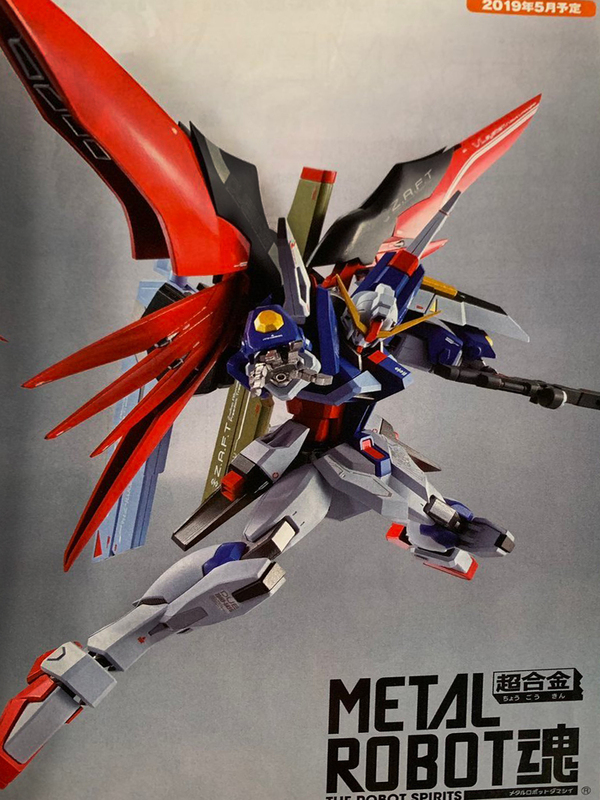 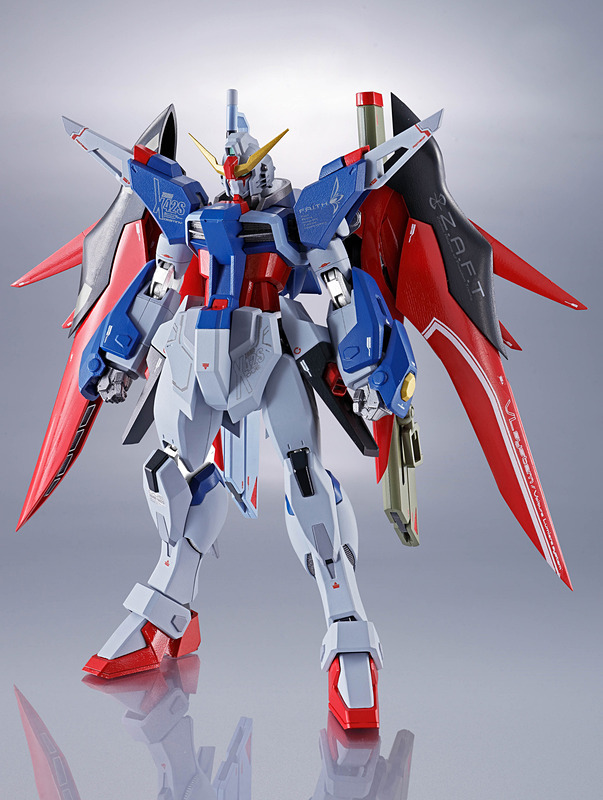 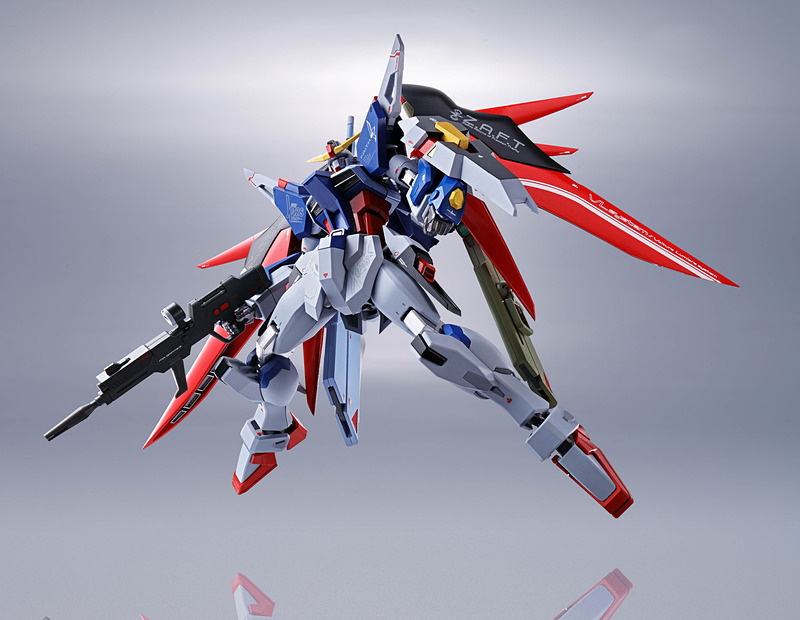 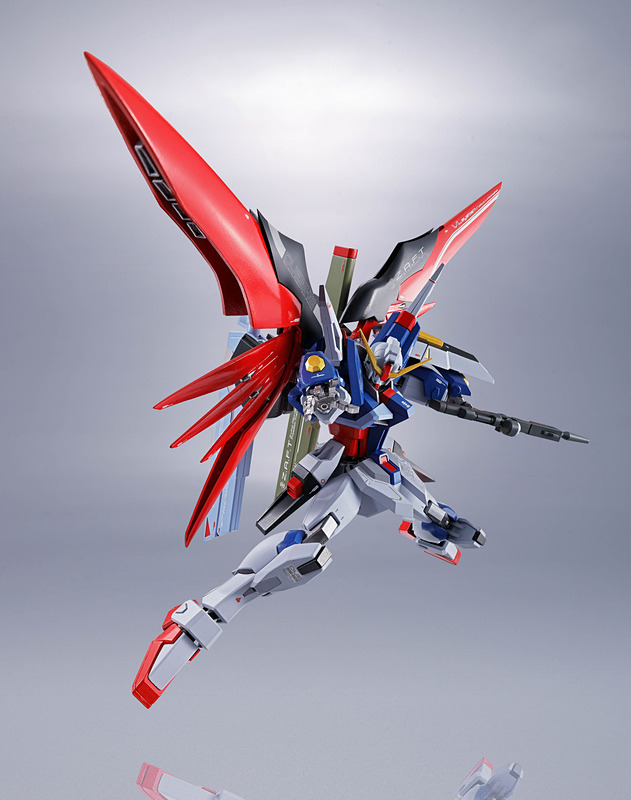 Destiny Gundam joins the Metal Robot Spirits line and will roll in May 2019. 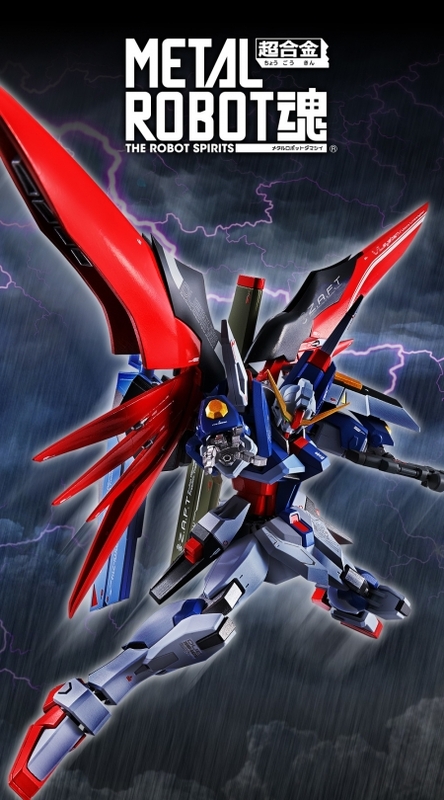 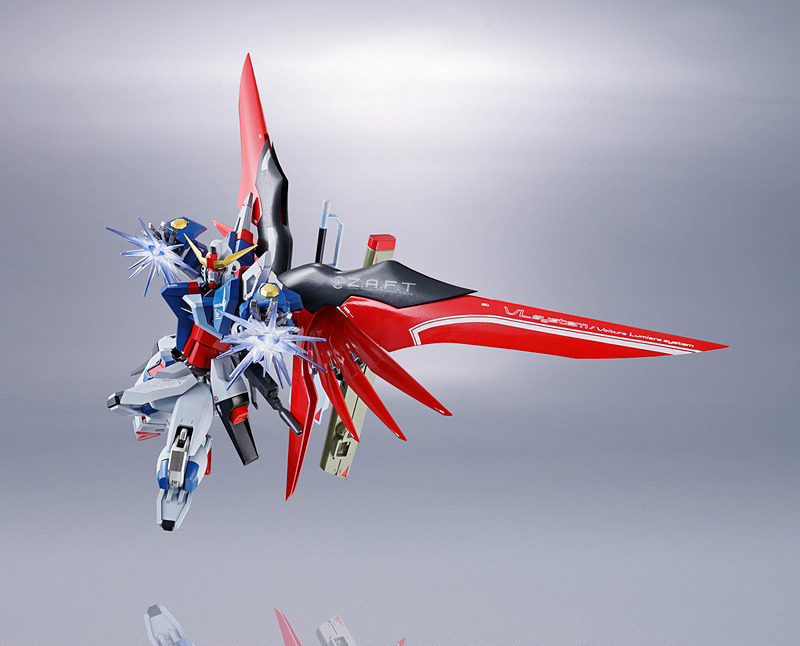 Bandai, you didn't even give us the HGCE Destiny Gundam Revive yet. 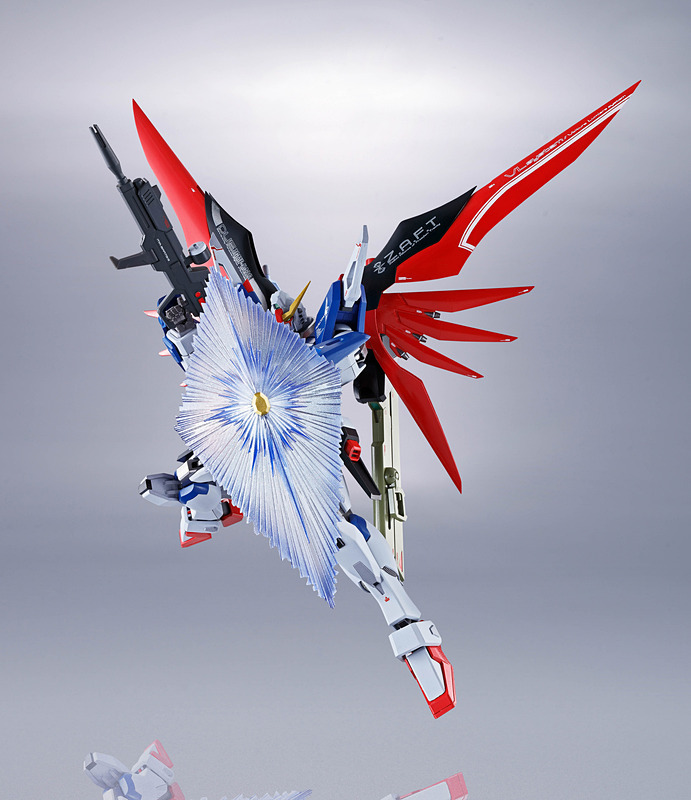 It looks like butterfly wings. 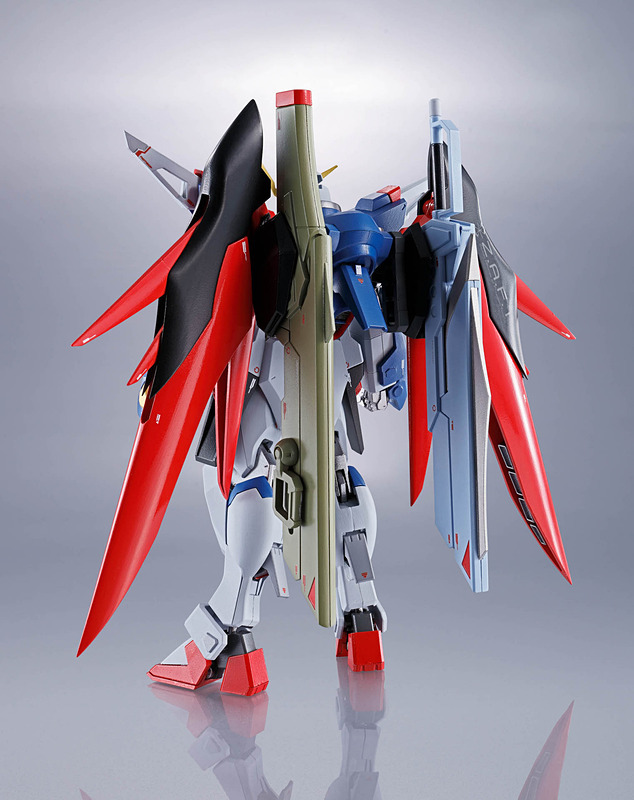 Bandai, where is our RG infinite justice?